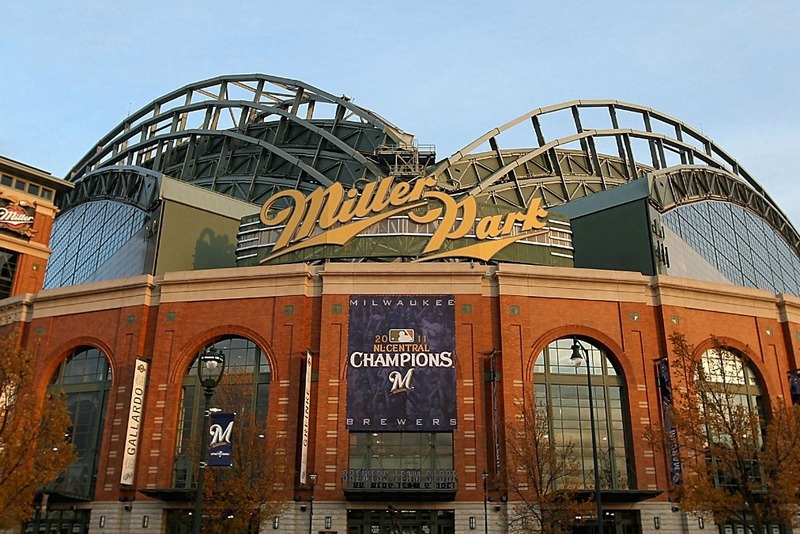 It was announced today that Miller Park will no longer be Miller Park after the 2020 season. Brewers Fans from around the world have come to know Miller Park as the home of our Milwaukee Brewers. We have set out to raise money to keep the name Miller Park. While we are confident that American Family Insurance would be a good partner with the Brewers, we cannot, in good faith, allow the name to change. Please show your dedication to the Brew Crew by supporting this cause. Beer drinkers and Brewers fans unite! In the event we don’t reach the 30 million goal, the funds will be donated to the Brewer’s Community Foundation. Brewers Community Foundation harnesses the pride, passion and commitment of Brewers fans, players and other supporters to positively impact the lives of children and families in Greater Milwaukee and Wisconsin.